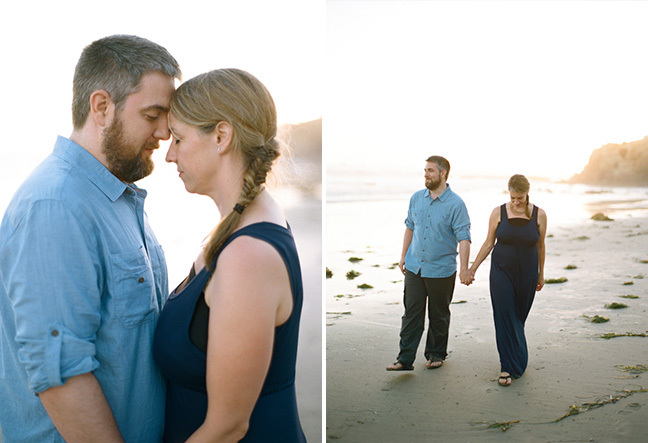 Oh, oh, oh my. 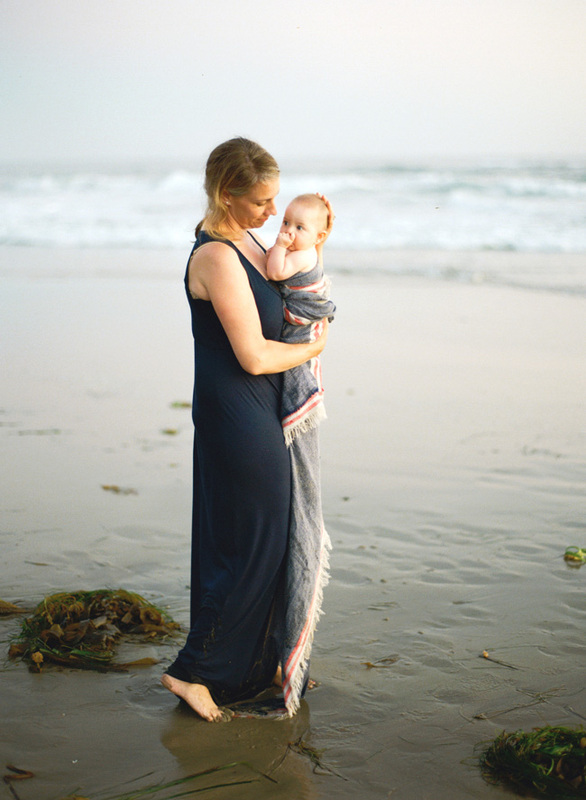 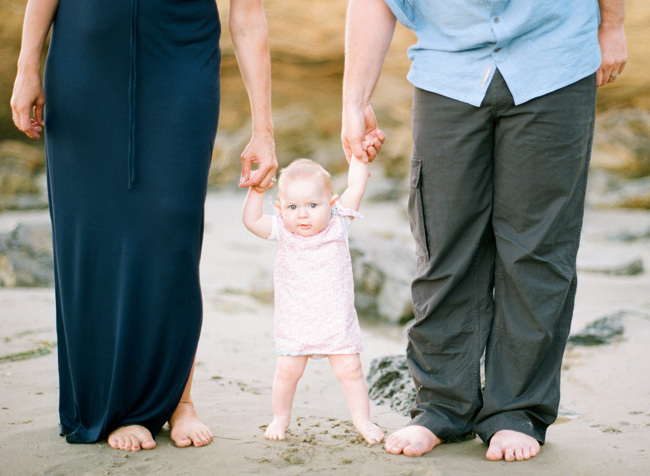 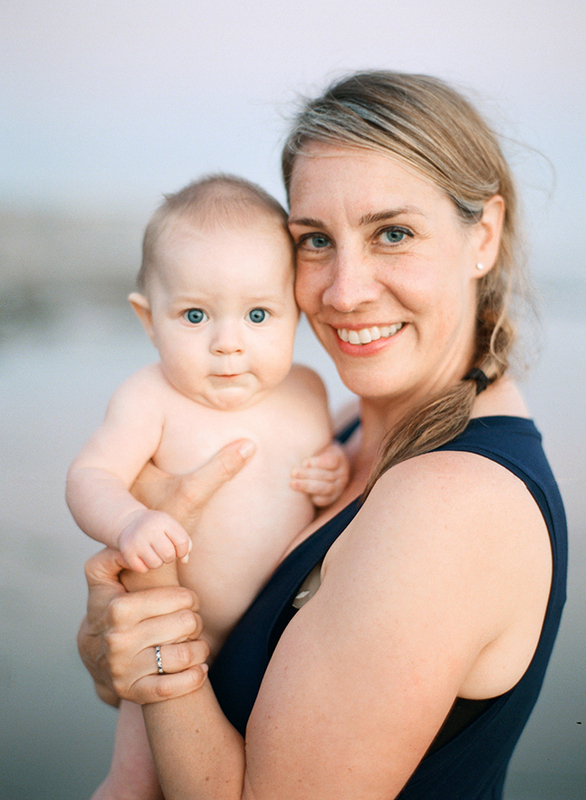 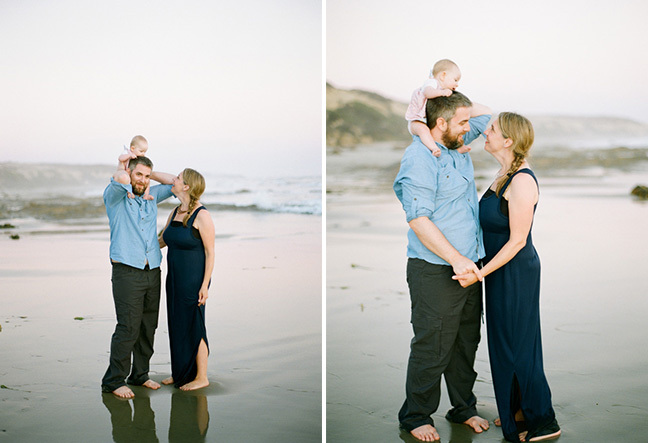 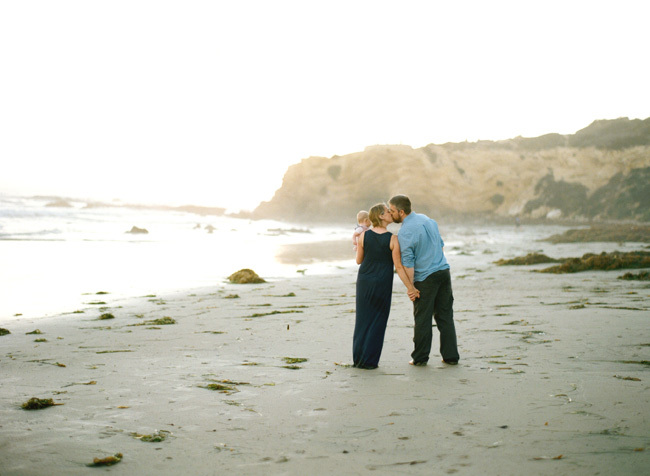 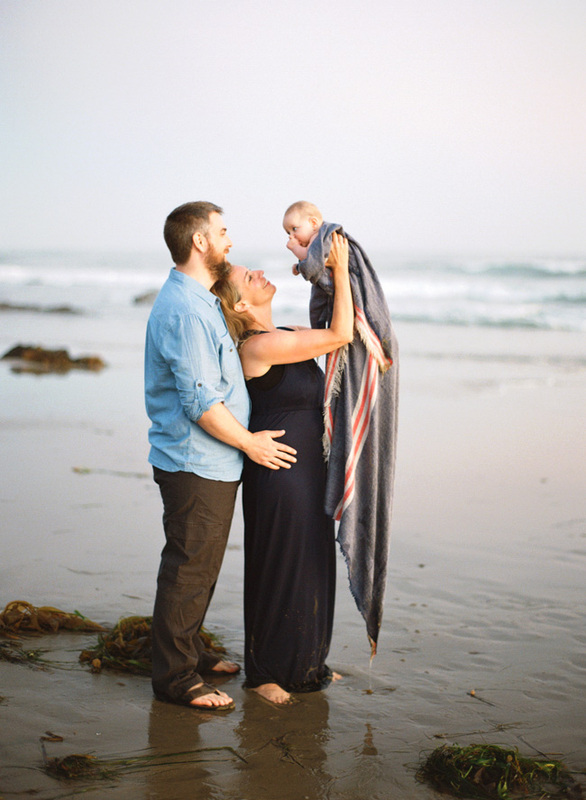 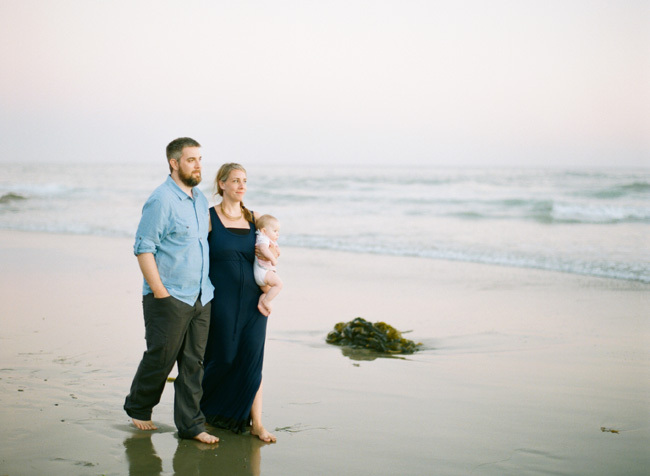 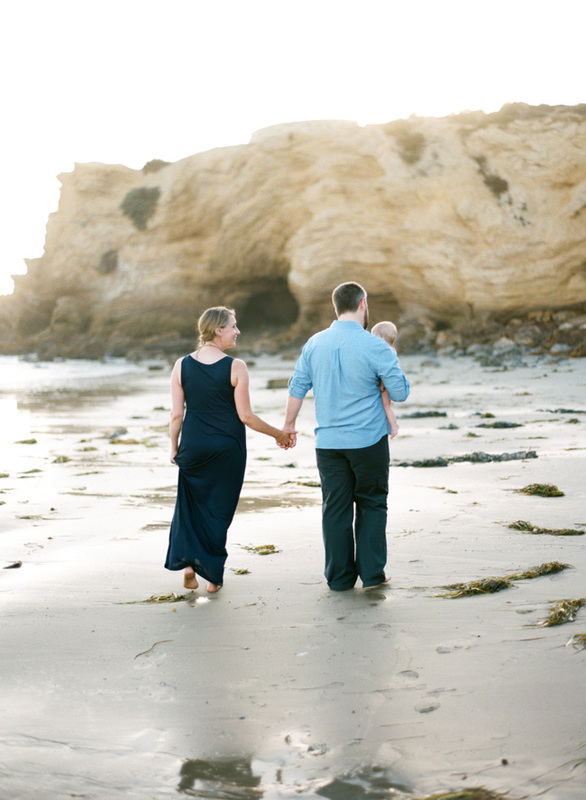 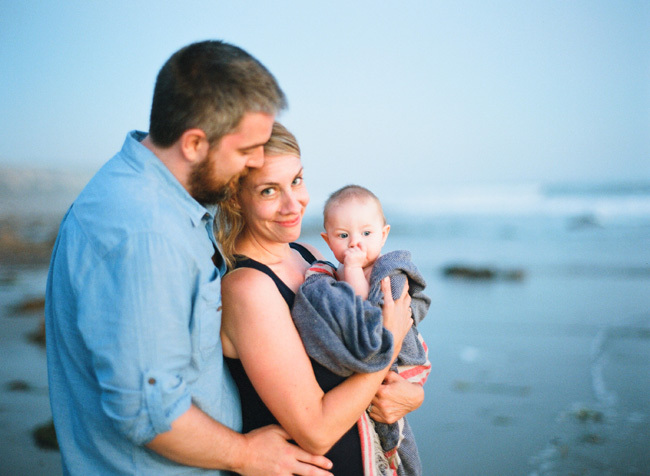 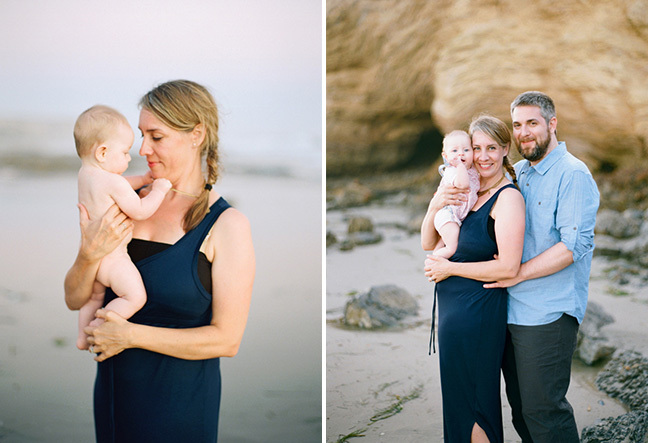 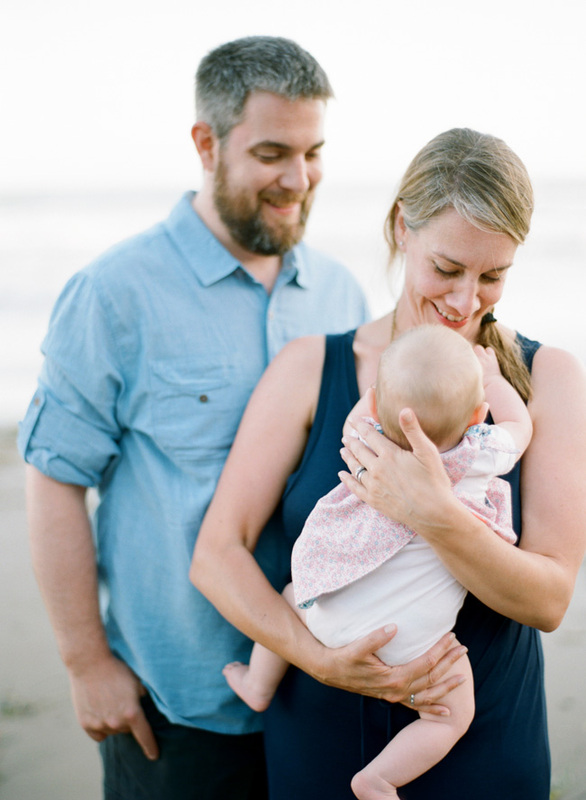 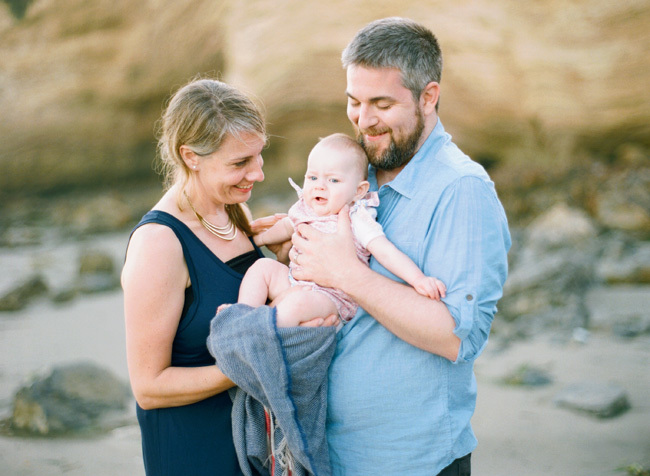 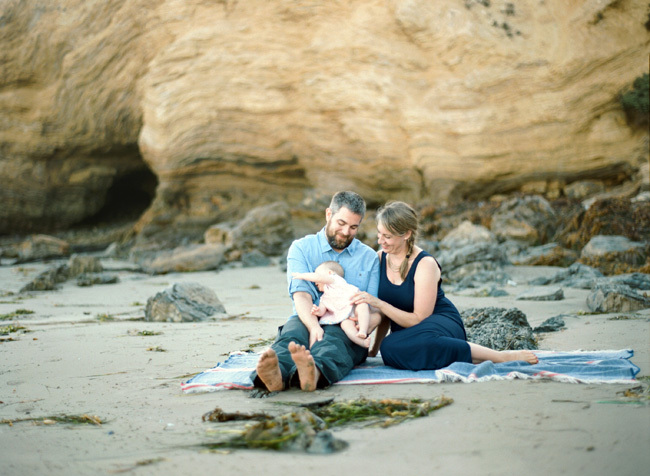 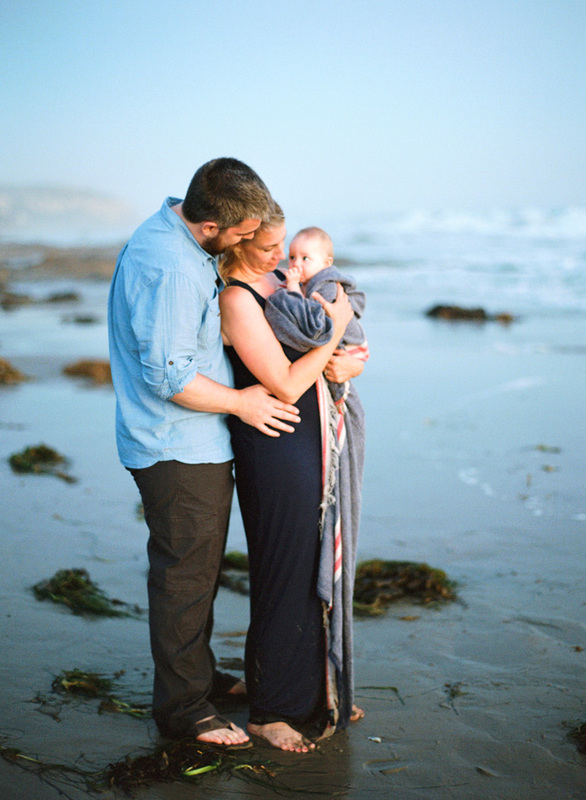 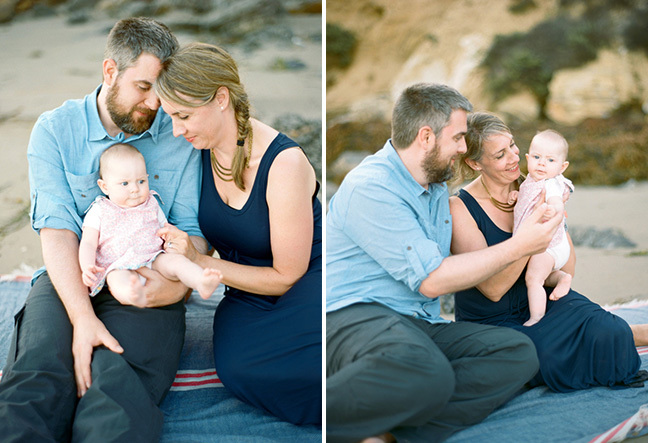 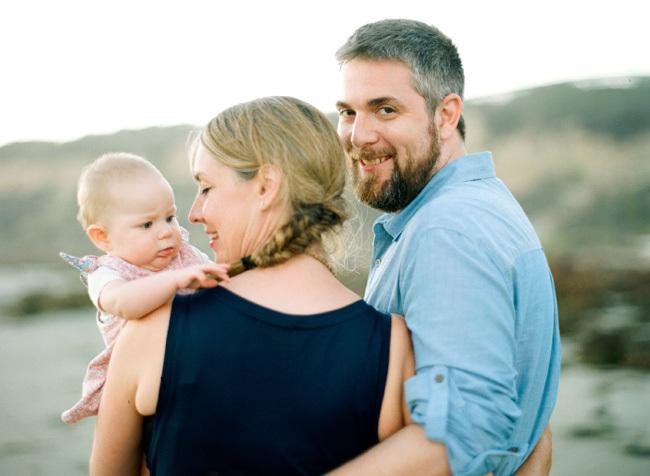 What beautiful photographs of a precious family. 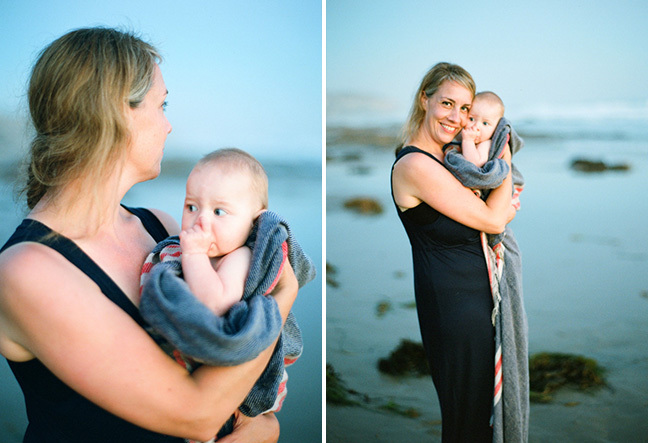 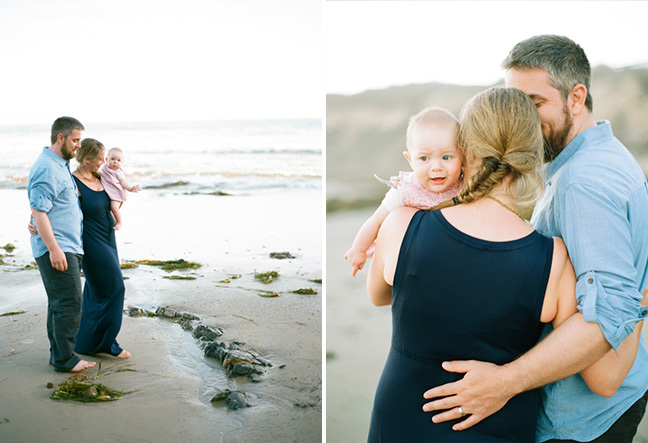 I adore little Madeleine and loved getting to see her gorgeous, fantabulous mom on the other side of the camera. 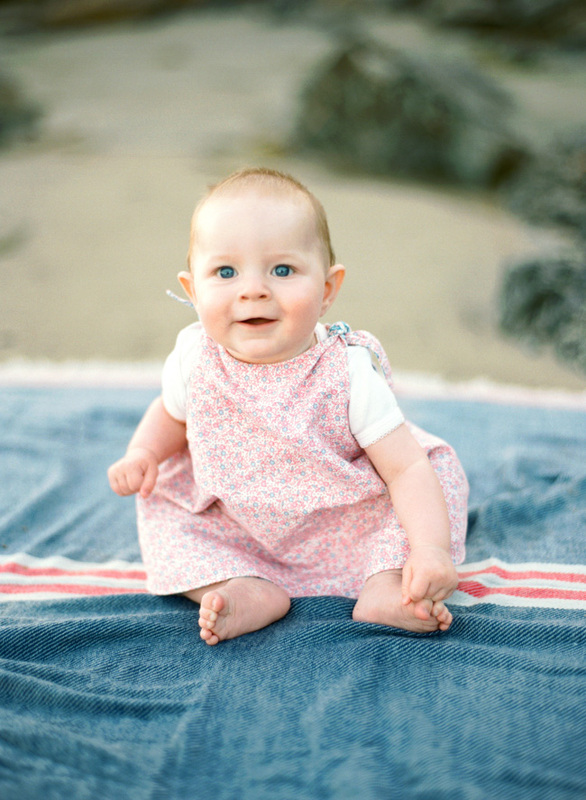 Her dad is pretty special too.